That wonderful time of year has arrived again. You have endured months of hard work and now you can start thinking about planning a trip, that blissful escape from your everyday working routine. Five unique travel destinations to explore will provide insights and overview of different places to visit. With all of the hustle and bustle of work and life, often we dream of faraway lands to have our minds escape. But this year, don’t just let your mind wander. Get up and go! If you’re looking for some relaxation, beautiful scenery, wanderlust and adventure, it’s time to book that trip. I know, I know, but where to go? Traveling can be so expensive, but not to worry, we’re here to share all of the secrets from the most exclusive resorts to the best budget-friendly secrets that this beautiful earth withholds. Go ahead and grab a dart and a map, because it’s time to think about exploring some of the top destinations for your 2018 Bucket List. Here are our top five unique travel destinations to explore in 2018. Situated off the south-eastern coast of Australia, Tasmania is a truly beautiful adventure destination. The island province boasts luscious rainforests and tranquil lakes, with almost 40% of the island designated as protected land or wildlife nature reserve. For nature lovers, the island offers a vast array of wildlife and exotic scenery; for those enjoy wine and fine open-air dining, the area is noted for its excellent produce; and, for those who enjoy great scenery and splendid views, stunning landscapes and vistas await you in Cradle Mountain-Lake St. Clair National Park. A great way to experience the sights firsthand is through bike riding. Also, if you don’t mind getting wet, you can go scuba diving in underwater kelp forests! Fans of surfing can hit Tasmania for the Big Wave Season but it’s not for amateurs. There are several surfing hot spots around Tasmania such as Shipstern’s Bluff which is a right reef break off the coast of Tasmania. The nearest airport, if you are flying, is in Hobart. Once landed and on the route, make your way toward Marion Bay and ask for further directions on how to get to Shipstern’s Bluff from there. It’s an awe-inspiring sight when you reach it but a long journey through bushland to the destination. On top of all the walking that you need to do to reach the bluff, you can expect a long paddle out. 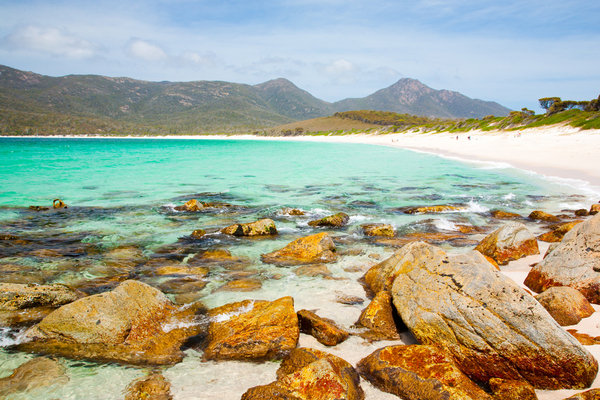 For whatever reason, you visit Tasmania, adventure or relaxation or a bit of both it is a must-see part of the world. 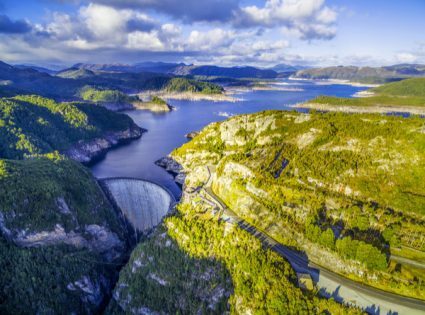 There are direct charter flights to the island of Tasmania, as well as daily ferries from Melbourne, so getting to Tasmania from mainland Australia or further afield has never been easier. 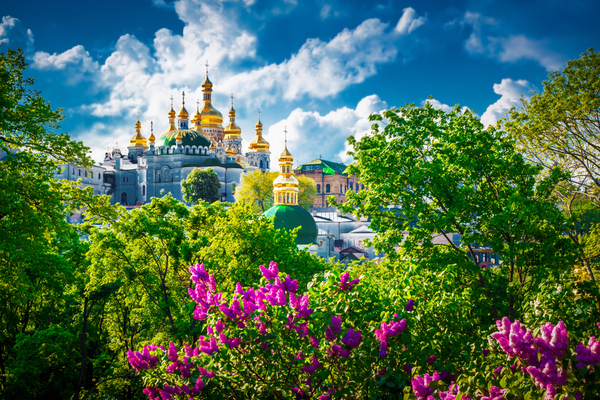 Kiev is one of the oldest cities in Eastern Europe, its origins dating back to the 5th century. A beautiful city, Kiev is full of amazing Eastern architecture – St. Sophia Cathedral and the National Opera house are prime examples. The impressive Pechersk Lavra is also well worth exploring – a church built in the 11th century that includes a vast cave complex that is home to relics and mummified monks! Other sites to visit include the Defense of the Motherland monument and Museum of the Great Patriotic War. From Kiev, one can also visit the Chernobyl museum. There is no better time to take advantage of this wonderful city before its charm becomes more widely known. The ancient city enjoys over 3000 years of vibrant history in the hands of the Roman, Byzantine, and Ottoman empires. 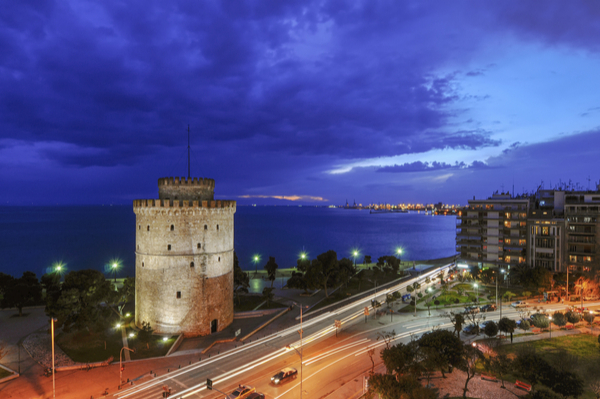 Be sure to visit the city’s most iconic landmark, the White Tower, as well as the many museums that inhabit the town. Interesting sites to visit just outside Thessaloniki include the ancient city of Pella and the archaeological towns of Vergina (home to royal tombs) and Dion. For natural beauty, head to the Prespa Lakes for stunning views of the Balkans landscape. 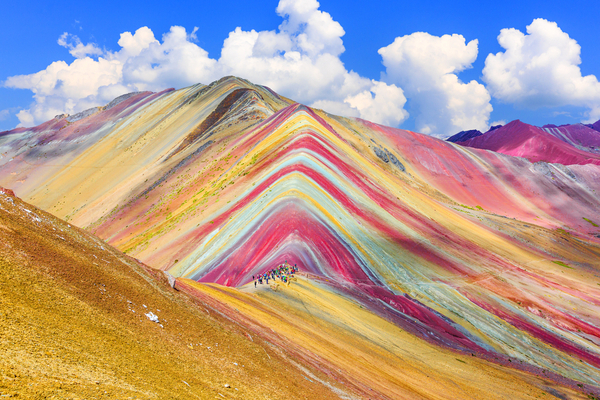 If you are looking for culture and history, then Cuzco may be exactly what you are looking for. Drenched in ancient and colonial history, Cuzco was the capital of the Incan empire and also the center for Spanish colonization. Beautiful colonial architecture adorns the city, including several churches and a cathedral. There are also ancient building to be seen, including Incan walls and the Sun Temple of Qoricancha – one of the best sites in the city. Staying in the city also works as a great base for exploring the wonderful sights of Machu Picchu. There are also many ruins to explore at Sacsayhuaman, the fortress of Ollantaytambo, and Choquequirao. For more splendid visual sights, one can head over to Lake Titicaca, which offers beaches and amazing views. While you are in Peru, why not sample some traditional food? Try some ‘cuy’ –roasted guinea pig! Jordan is a wonderfully hot, historical location that should be considered a great holiday destination. There are simply so many fascinating places to visit in this small Middle Eastern kingdom. Amman, Jordan its Roman ruins in the middle of the ancient citadel park in the center of the city. Sunset on Skyline of Amman and the historic capital of Jordan. 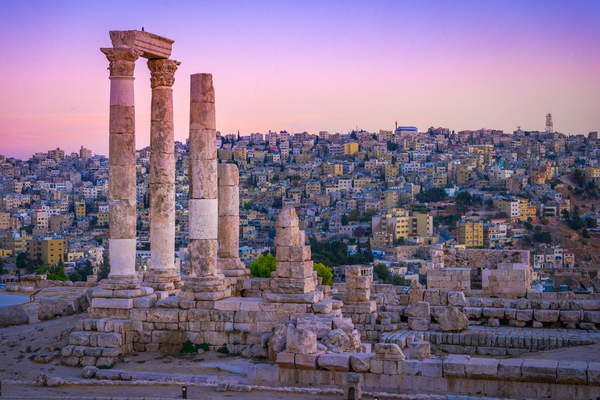 Amman, the capital, is a great place to stay and make superb headquarters for exploring the rest of this wonderful country. To the north lies Jerash, host to mighty Roman ruins. To the south lies Petra, the country’s most popular tourist destination, voted one of the New Seven Wonders of the World. Petra is the site of an ancient city, part of which was built into sandstone cliffs. You may recognize its sights from the motion picture ‘Indiana Jones and the Last Crusade!’ Camel-riding is another great experience Jordan has to offer – it is without a doubt the easiest (and fun) way to get around Petra in particular. Other fantastic sights include the Dana nature reserve which offers a wide array of scenery and wildlife. The Dead Sea is also a favorite tourist destination, featuring pleasant beaches and super-salty water that you can float on.